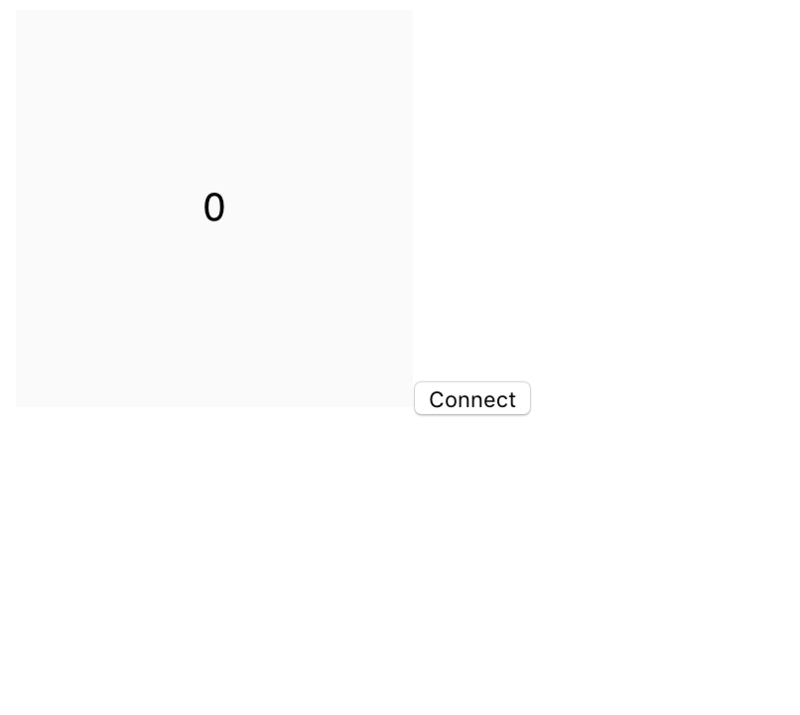 p5.ble.js enables communication between your BLE devices and your p5 sketch.  With p5.ble.js, you can request and connect to nearby Bluetooth devices, read/write Bluetooth characteristics, start/stop notifications. The library is supported by code examples, tutorials that cover many popular Bluetooth LE devices. p5.ble.js is inspired by p5.serialport, p5.js, Web Bluetooth API, and Processing Serial Library. Let's add something more to connect to a BLE device and read from one characteristic. Get your BLE device ready. Make sure its service UUID matches the serviceUuid above. Read more about setup your BLE device here. 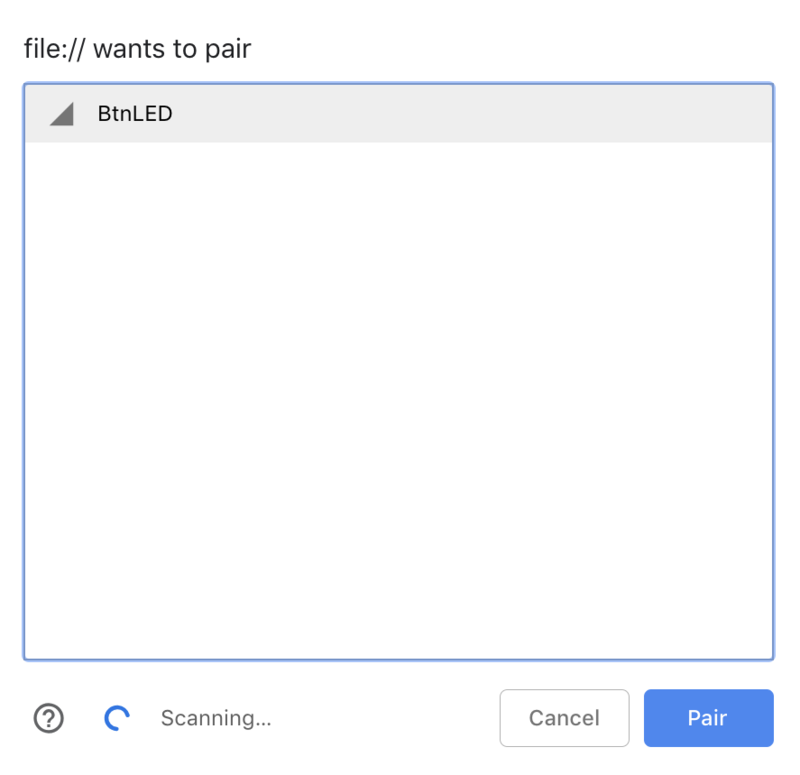 Click connect to choose a BLE device to pair. Then you should be able to read the value!